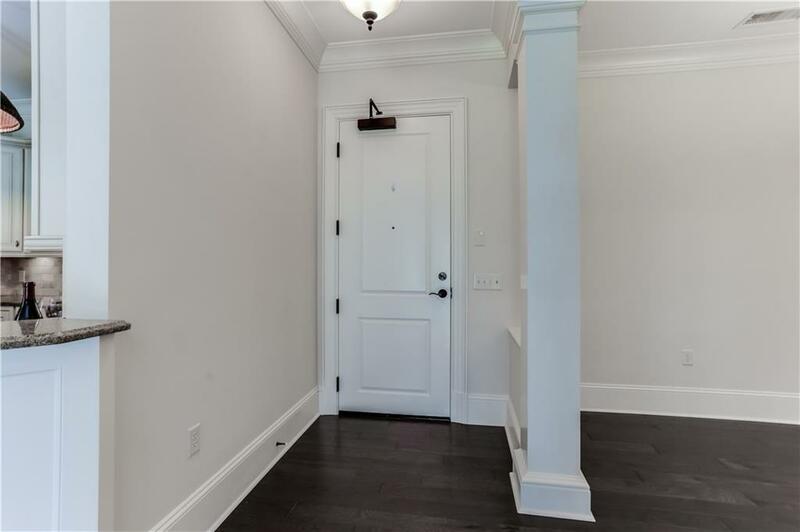 Rare opportunity for one level living in wonderful boutique condo building in Historic Marietta, steps away from Marietta Square, shops & great dining. 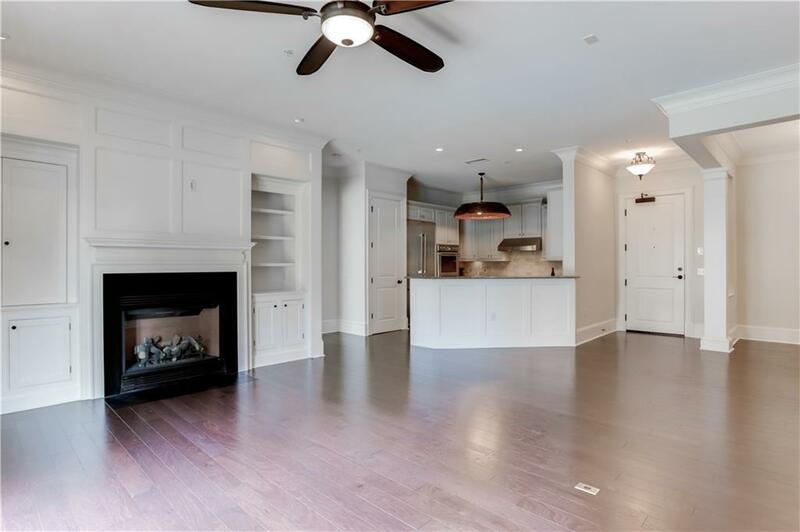 Largest floor plan loaded w/upgrades. 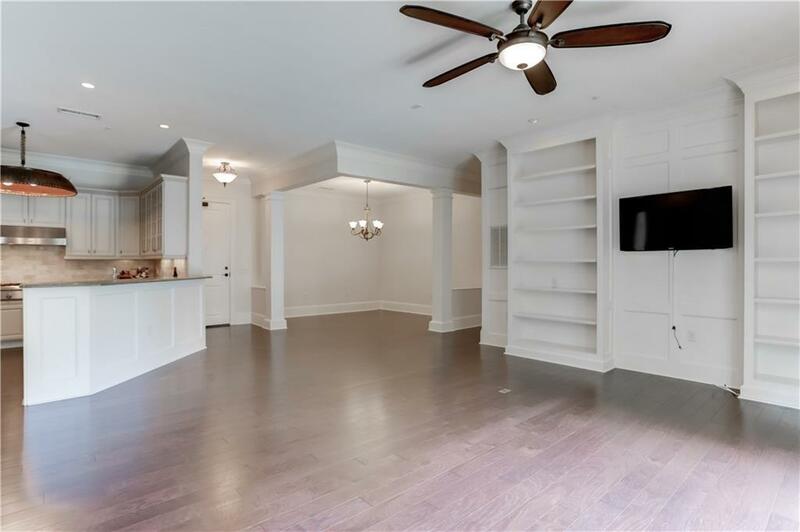 Kitchen, Family Rm w/FP & Dining Rm are all open to one another & have hrdwd floors & hi ceilings. Kit boasts Thermador chef appliances-gas cooktop, double ovens, refrigerator, stunning cabinets, lots of granite counter space & Breakfast Bar. 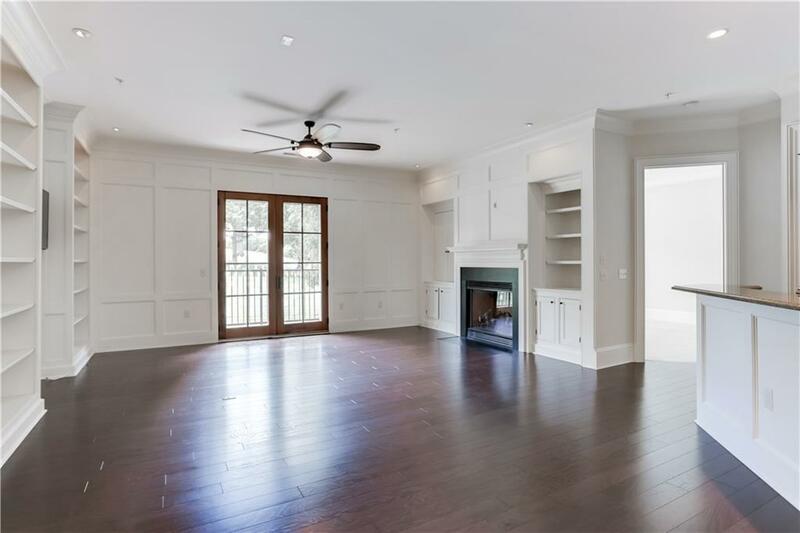 Master Suite has great walk-in closets, stunning Bath w/soaking tub & walk-in shower. Deeded Storage Rm. It's as close to perfect as possible!